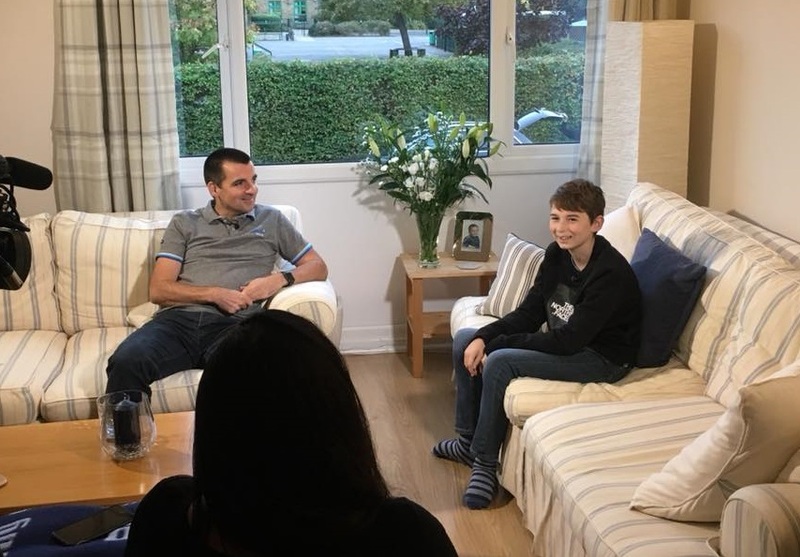 A Britain-based father becomes an ‘accident web wizard’ after an application he designed for his son was downloaded by thousands of parents around the globe. Nick Herbert, a 46-year old app developer from London says that he was tired of his son ignoring his text messages. As a solution, he created the app, “ReplyASAP” that allowed him to send emergency messages with an alarm, even when the receiver’s phone was on silent. 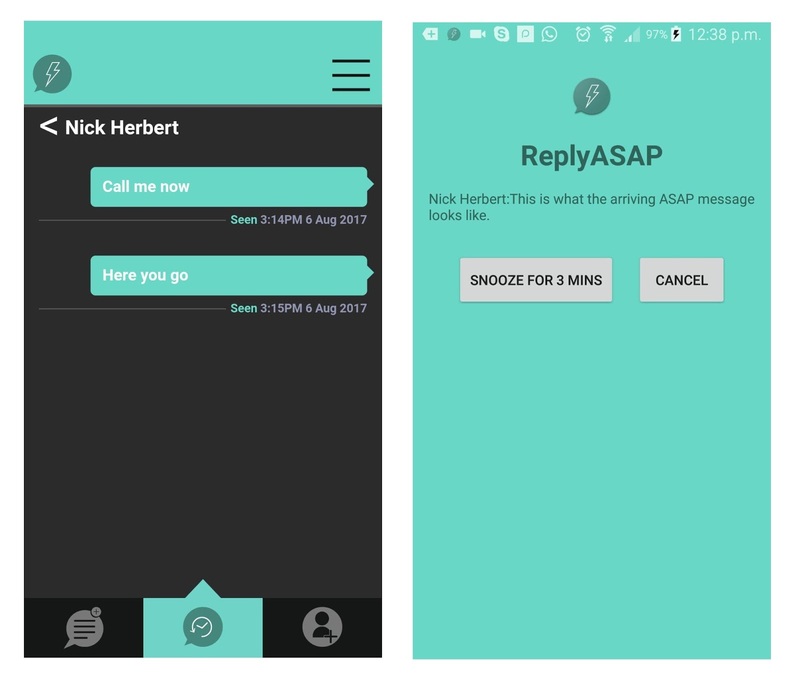 "This app was born out of personal frustrations with current messaging apps. ", wrote Nick on ReplyASAP home page. The app works similarly to alarms and compromised the phone’s screen until the users responded to their worrisome parents. Additionally, the recipient can choose to snooze the ‘alarm’ of a message or cancel the request. However, the app will notify the parents of the option chosen by their child along with their current location. Naturally, the app works both ways meaning the kids can also send messages to their parents that override their screens. Nick Herbert claims that initially he only planned to use the app between him and his 14-year old son Ben. Since Ben always kept his phone on silent or was busy with video games – the father decided to find an alternate route to get important messages seen on time. Mr. Herbert also acknowledged the fact that both parties have the ability to block the other person while an option of uninstalling the app from one device was also apparent. Nevertheless, the app is rapidly becoming a huge success with more than 100,000 downloads since its release in August 2017. ReplyASAP is currently available only on the PlayStore for free. Ben is presently testing out the iOS version on his iPhone and Herbert has plans to launch the app on the Apple platform soon.